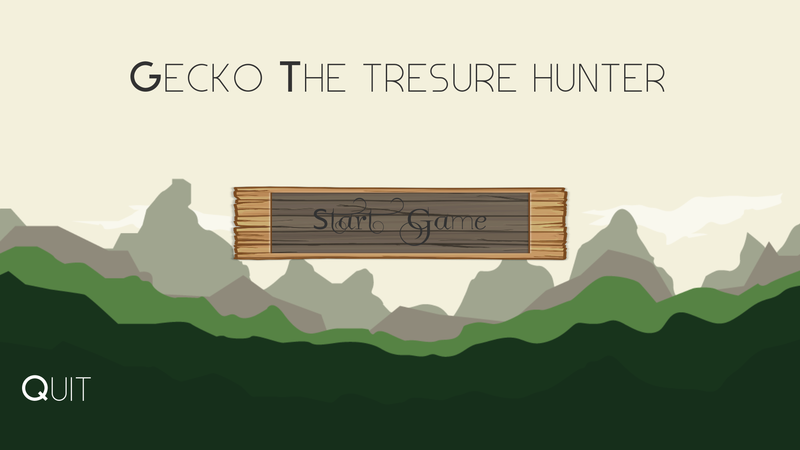 Meet Gecko the treasure hunter. 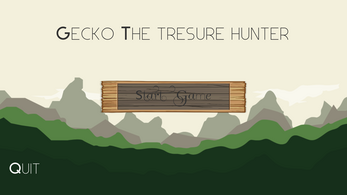 Adventure and Hunting treasure is his passion. 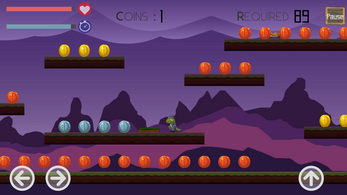 Help him to collect coins and save him from the cold-hearted enemies. 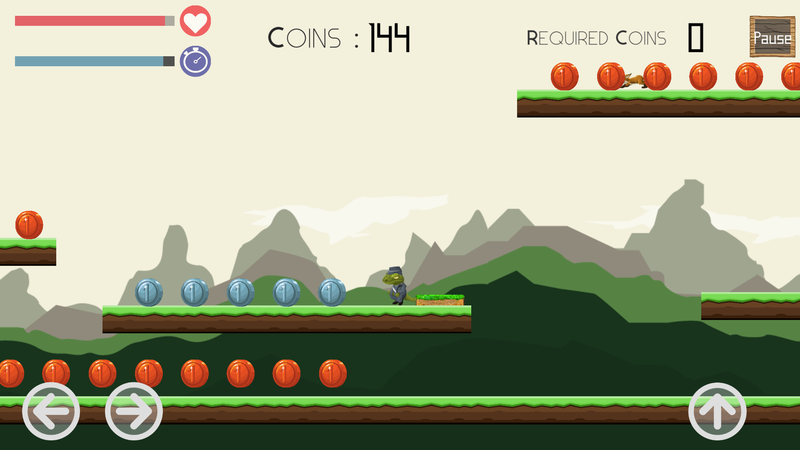 Collect as many coins as you can. ⚫ More levels and features coming soon!